Contentious issues relating to Distributed Ledger Technology, Smart Contracts and ICO’s. 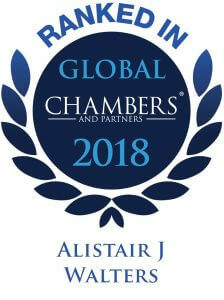 Chambers Global 2015 describes Alistair as an “experienced litigator” who “can draw on more than 20 years’ experience in handling complex business and financial services litigation and insolvency cases”. 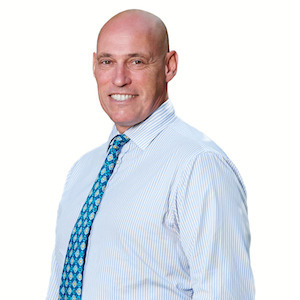 Alistair is listed in the Expert Guides published by the International Financial Law Review as an expert in the area of Insolvency and Restructuring and is recognised by The Practical Law Company (PLC) in the area of dispute resolution.